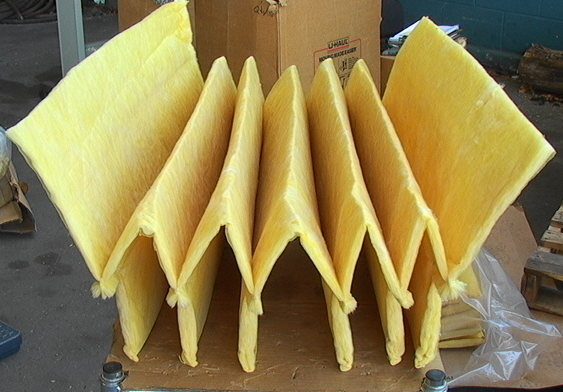 Up for sale is a set of 10 Pleated 20X20X8 Air Filter Cartridges. Cavlon Item # 519. 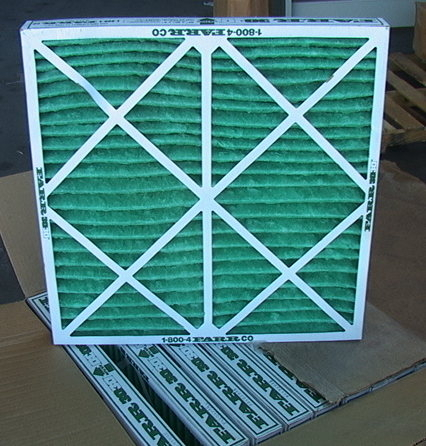 Up for sale is a Box of 10 Pleated 20 By 20 By 8 Air Filter Cartridges. Cavlon Item # 518. 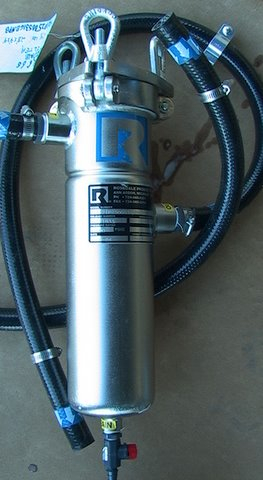 Dimensions: 23"x25"x11"
For sale is 1 Of 3 NOS Norgren Ultraire F40-200-AOTA Oil Removal Filter. Cavlon Item # 3470 Raw weight is 3 lbs. 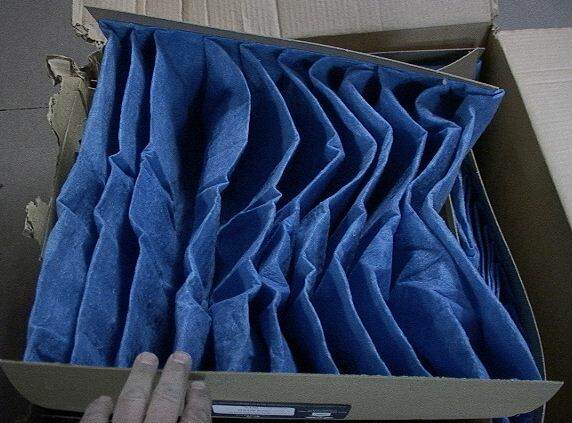 Raw dimensions are 11*3.5*3"
For sale is a Box Of 10 NOS Farr Accordian Filters 20X20X2 Class 2 Model # PR1339AE. Cavlon Item # 3435. Raw weight is 12.5 lbs. Raw dimensions are 20*20*21. 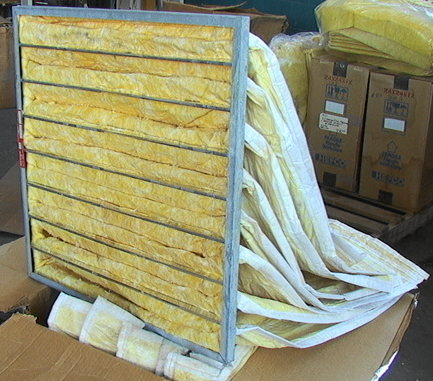 For sale is a Lot Of 12 NOS Frameless 6-Pocket Air Filters 22" Wide for dust collector. Cavlon Item # 3432. Raw weight is 9 lbs. Raw dimensions are 28*15*4. For sale is a NOS BOX of Filters 8-Pocket 24X24X30 Class 95 for Dust Collector. Cavlon Item # 3434. Raw weight is 35 lbs. Raw dimensions are 24*18*24. 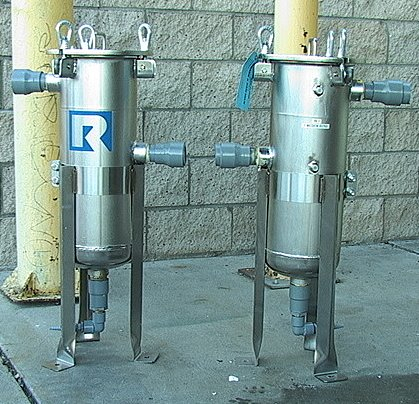 For sale is a Rosedale 4121P25005316ENPB Stainless Filter Canister Cavlon Item # 2666 Raw weight is 24 lbs Raw dimensions are 28*9*9"
For sale is 1 Of 2 Rosedale RC0815112P#1508BB Stainless Filter Canisters Cavlon Item # 2668 Raw weight is 67 lbs Raw dimensions are 38*21*14"